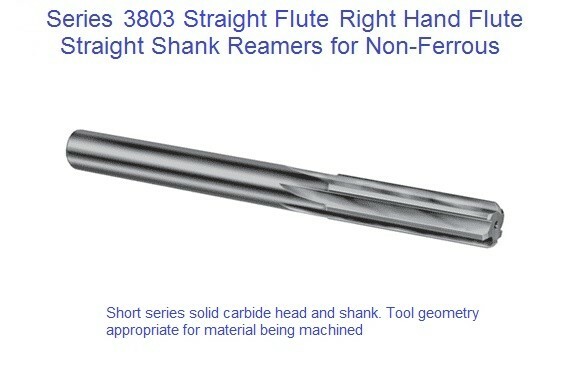 Micro Reamers High Precision Carbide 4 flutes, 20 degree left spiral, right hand cut. 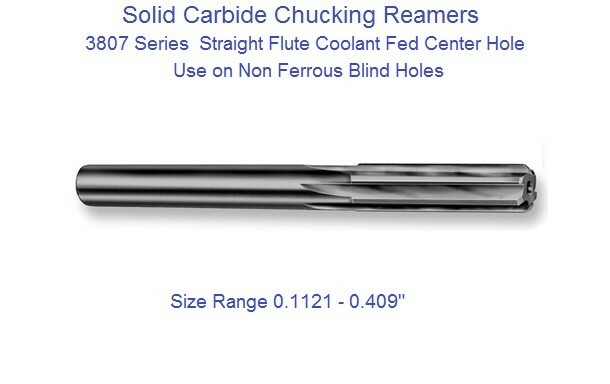 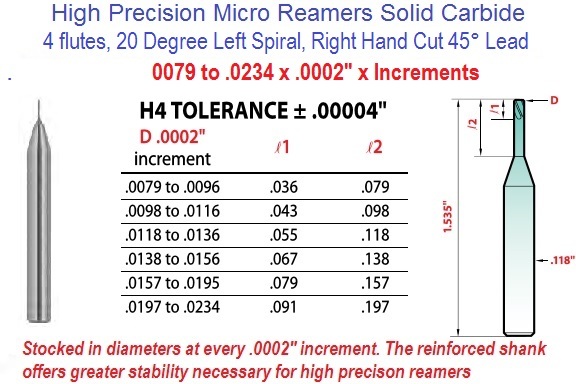 Micro-reamers manufactured and stocked in all diameters at every .0002" increment. 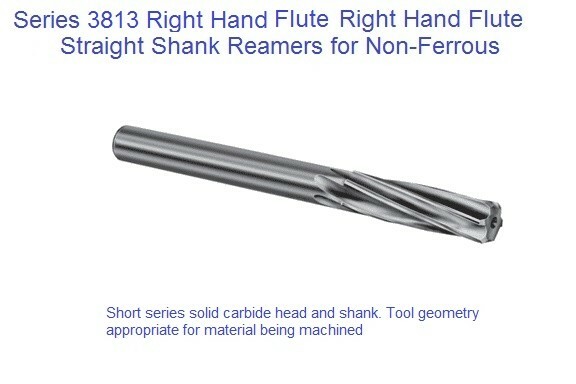 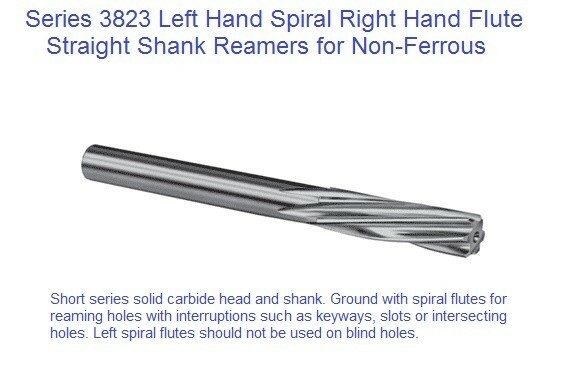 Their reinforced shank offers a greater stability necessary for these high precision tools. 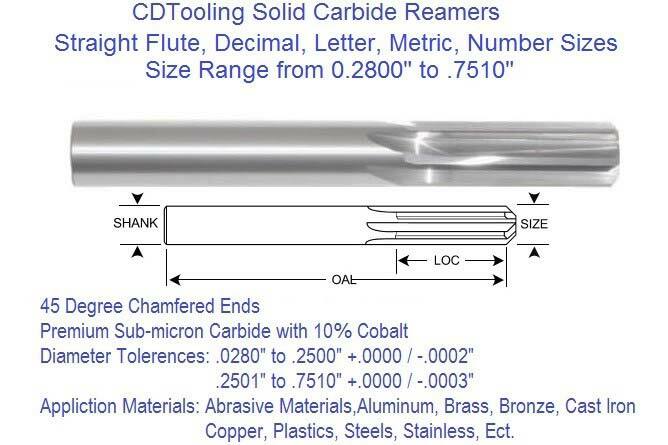 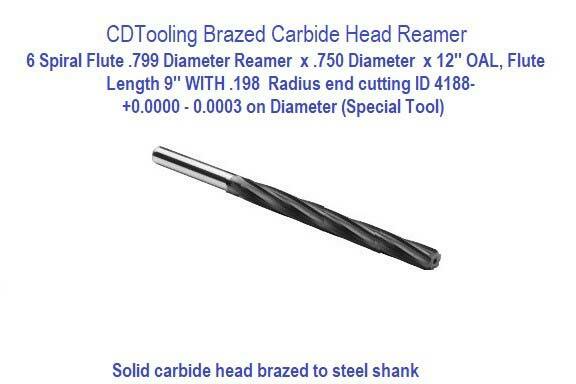 A solid carbide reamer is a tool used for enlarging and finishing a hole that have been drilled, bored, or cored to accurate dimensions. 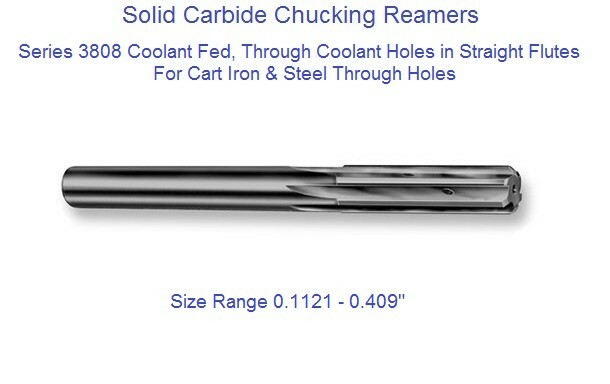 The reaming process completes the delicate work of finalizing a hole after the initial drilling, boring, or coring is done.